Are you ready to dive into a restaurant that offers a breathtaking view and delectable recipes? If so, then read what UNDER, the first underwater restaurant in Europe has in store for you. Who doesn’t like exploring the world? When you travel, you get to know about several things that you can’t believe could ever exist. If there’s anything apart from accommodation and stunning views that attract people is a pleasant dining experience. No doubt, a comfy restaurant that serves delectable food offers a great eating experience. But beyond that coziness, there are a few restaurants that are rare and have something that can’t be forgotten. Under, the first underwater restaurant in Europe shares a beautiful panoramic window that gives visitors a stunning view of marine life. Situated in Lindesnes, on the Norwegian coastline, the place serves both as a research center for marine life and a restaurant for tourists. When it comes to food, what we all need is a peaceful ambiance and a restaurant that serves scrumptious recipes. You won’t disagree that going out to eat is always a celebration and an outstanding view of that place adds fun to the moments. Every restaurant in the world has its taste and a tradition that is loved and admired by others. Similarly, ‘Under’ in Europe has become a tourist attraction for its peaceful ambiance and exotic view of marine life. 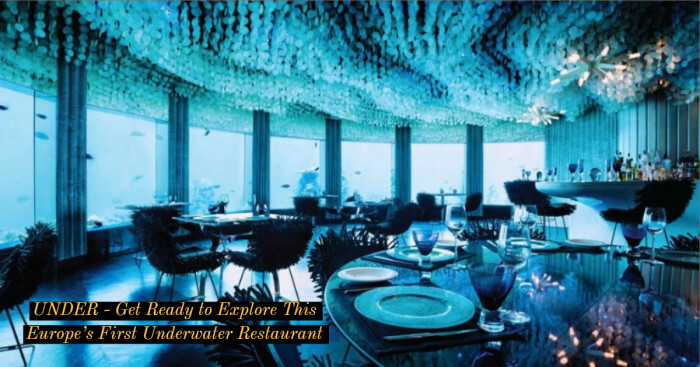 Let us know more about Europe’s first underwater restaurant design and services it offers to the tourists. But before that, you can have a look at more unusual restaurants from around the world that are popular for food and unique ambiance. 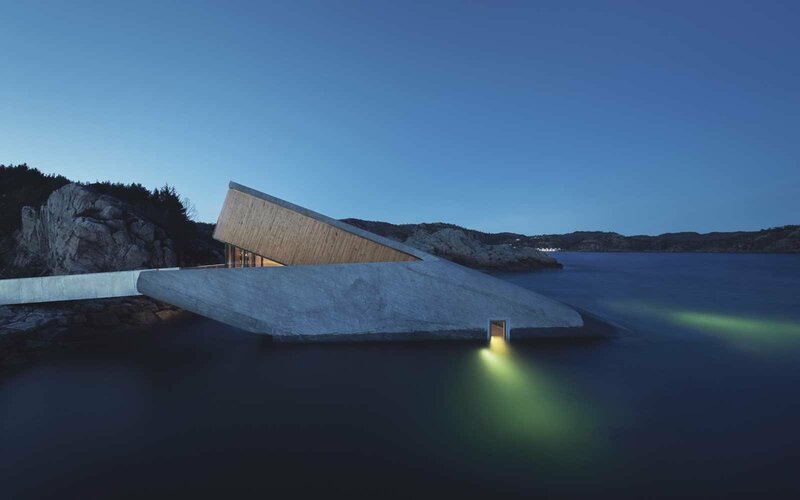 Europe’s underwater restaurant is designed by Norwegian architecture firm Snohetta that also designed the Opera House in Oslo and beautiful National September 11 Memorial & Museum in New York. Entering into the restaurant feels like going into a sauna, but as you step down, the stairs take you to a dining area that has space for 40 guests, enclosed by a transparent window to the ocean. 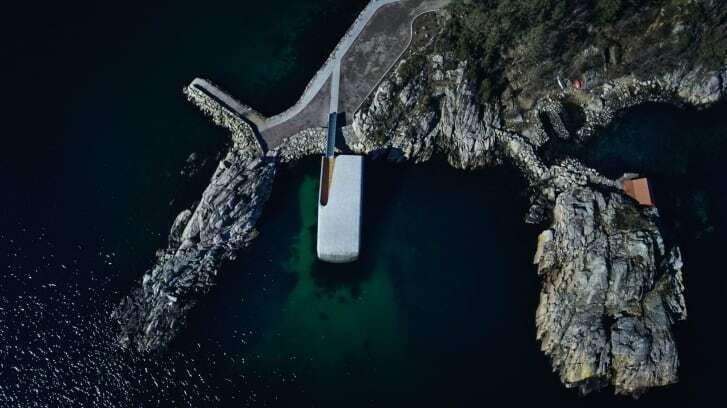 Situated on the southern tip of Norway, Under looks like a concrete tube partially immersed in the North Sea. In Norwegian, Under means below and wonder. Half immersed in the sea, the restaurant building is 34 meters long that breaks the surface of the water, and rest on the seabed 5 meters below. 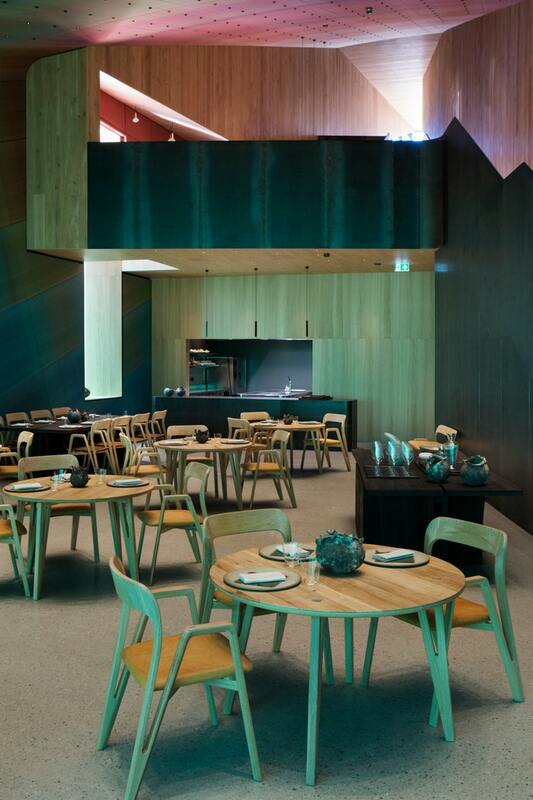 The restaurant splashes aquamarine light dance across the dishes. The concrete has been left with a rough texture to attract algae. This will create mussel reef that would purify the water and in turn attract more fishes and creatures. “For most of us, this is a totally new world experience. It's not an aquarium, it's the wildlife of the North Sea. That makes it much more interesting. It takes you directly into the wildness." “If the weather is bad, it's very rough. It's a great experience, and to sit here and be safe, allowing the nature so close into you. It's a very romantic and nice experience." Under serves as a restaurant and also functions as a marine research center. The research team will be approached to study about the biodiversity found along the coast with a machine learning tool that will track the species at intervals. The restaurant can cope with different weather conditions and can withstand the wave of the century. Under welcomed its first guests on 20th March 2019. The doors opened for the owner’s friends and family in March, but the public can start visiting the restaurant from April. “The first problem is water pressure, as we're five meters (16 feet) below the surface, but the biggest challenge is the waves. Wind and waves are extreme here. To withstand all these forces, the building is slightly curved, so it can better take to the waves, and it's thick: half a meter (1.6 feet) for the concrete and about 30 centimeters (1 foot) for the acrylic windows." The dining room has space for 40 guests and rests below 15-16 feet below the North Sea surface. Adorned with dark green and blue shades, the room features a huge window that shares a beautiful view of the sea where fishes accompany at dinner. Like a giant mask, the acrylic panel gives an alluring view of the sandy seabed and its inhabitants which sometimes include seals and several fish species. The amazing fusion of oak, lightings, and good acoustics creates a pleasant atmosphere to make visitors sit for long. The guest would enjoy watching several varieties of sea creatures and fishes including lobsters. So, the most important point which you can’t ignore is the perfect lighting. The architects designed the lights keeping both interior and exterior views in mind. During winter, the evening will be dark, and without light, the guests would see only the reflection on the window. Therefore, the interior lighting is kept dull to avoid reflections. What is the Best Time to Visit UNDER Restaurant? 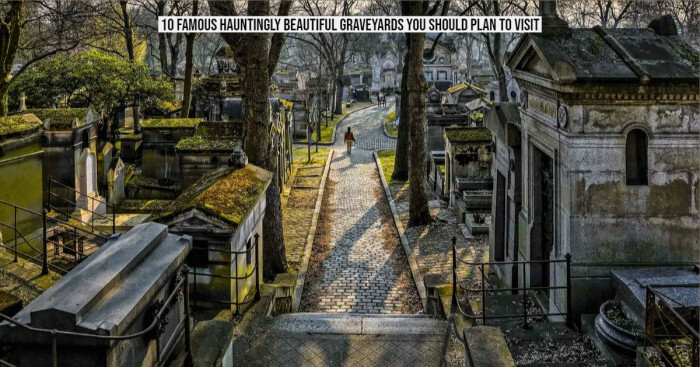 If you find this place interesting and wondering ‘what is the best time to visit it,’ the architect says that visitors can come here anytime. However, it is suggested to come during rough weather. It will be amazing to see the sea surface broken up by the waves and the rain creating a dramatic view. Don’t worry you will be safe inside the restaurant. So, when are you planning to visit Norway? How Much Would it Cost Eating at UNDER? If you are looking for exotic destinations to visit in 2019, book your tickets to Europe. 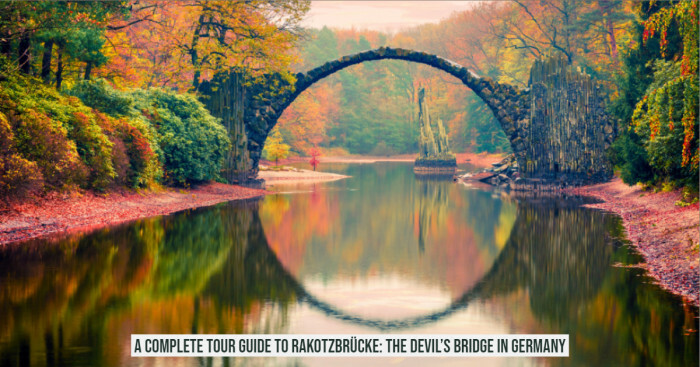 Apart from famous hauntingly graveyards, finest art Nouveau architecture, ancient cave dwellings, and majestic glaciers that have already attracted the tourists, it now has one more attraction on the list. The restaurant serves full 18-course tasting menu designed by Chef Nicolai Ellitsgaard, and dishes prepared using seasonal ingredients with beverages that cost up to £330 per person. Under’s menu will be seasonal, with the chef’s designed menu costing $266 US, a pair of wine and a juice pairing would cost NOK 1450 and NOK 850 respectively. So, if you visit Norway and want to have dinner at a cozy place like Under, make sure that you come with a bag full of money to enjoy dinner. I don’t know if this restaurant is expensive or affordable for you, but it is sure that ‘Under’ would make your visit special. If you are least interested in taste but want to explore the most expensive restaurant in the world, then visit Masa restaurant in New York where dishes without beverages cost $450 per person. Here are more expensive eating places that could burn a hole in your pocket. Now you have got another reason to visit Norway, so tell us when you are heading off to the country? "We aim to become a spearhead in order to have success in the international market. I believe it'll be an attraction that makes that more people consider it exciting to come to Norway and combine a visit here with other things," says Gaute Ubostad, one of the founders of Under project. 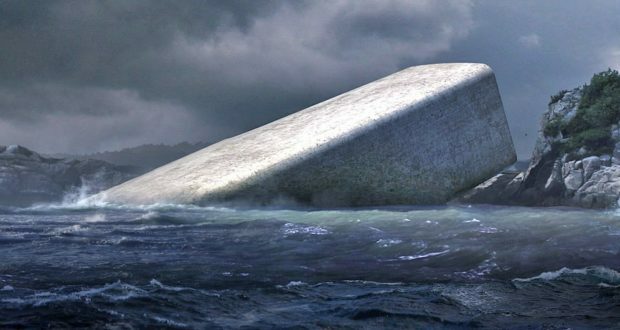 It is an amazing project initiated by Snohetta, and I am sure, UNDER will become the best tourist attraction in the coming years. What Makes UNDER an Innovative Project? You might be wondering why UNDER has become the tourist attraction. So here are unique features the restaurant offers. 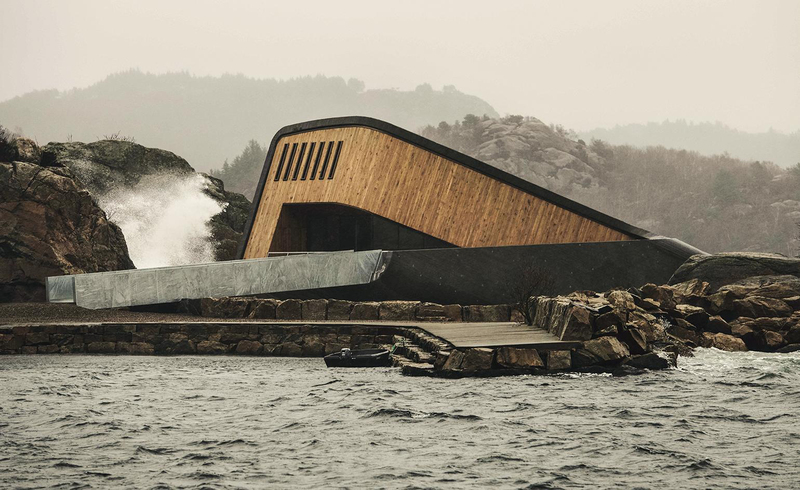 This project at Lindesnes is the first underwater restaurant in Europe. This is the first project that also focuses on the development of marine life and provides tourists a pleasant experience of dinner with sea creatures. It has a seating capacity of 100 people and can serve over 40 people in normal light. Under reminds you of a rock formation that is designed out of the sea. With the thick concrete walls lying against the shoreline, the restaurant is built to withstand harsh weather conditions. The restaurant’s window offers a spectacular view of the seabed and changes throughout the seasons and in different weather conditions. Down in the restaurant, there is a huge glass that gives a unique sight of the busy life of the sea. 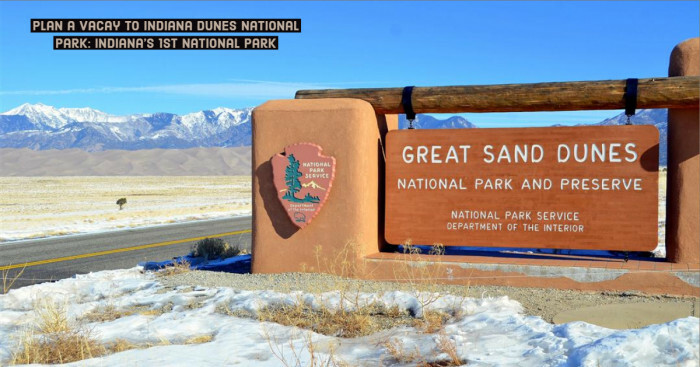 The visitors can watch several species, depending on the time of year. For instance, you can see fishes like colorful wrasses, crabs, lobsters, and spiny dogfish in between May to December. There will an excellent selection of seafood serve on the plate. Moreover, the guests could also taste the seabirds and other wild sheep that have grazed on the several islands nearby. The tourists visiting UNDER can also experience other things in the Lindesnes region. Under restaurant is at walking distance from the Lindesnes Havhotell. From there, the guests can visit the Spangerid Canal which reopened in 2007. The founder of the restaurant wanted to make it convenient for the guests who come from long distances to visit UNDER. Next time, when you search for the places that feature unique ambiance and serve delicious recipes, add Under on your list. 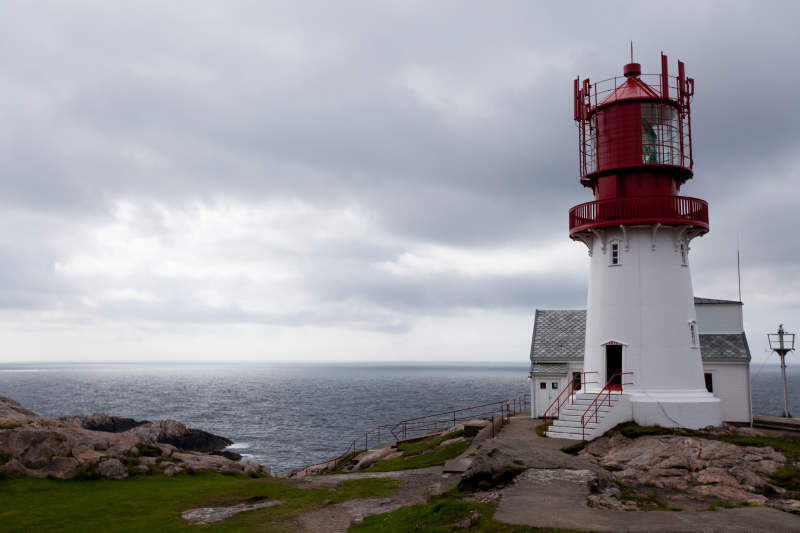 Another attraction in Southern Norway is Lindesnes Lighthouse which is an excellent spot for those who like stormy conditions. So when you visit Norway, you are not going to experience only this first largest underwater restaurant but also several attractions of the country. The world has several incredibly beautiful places. Be it a haunting site, or a restaurant that offers a breathtaking view, every place is popular for some reason. 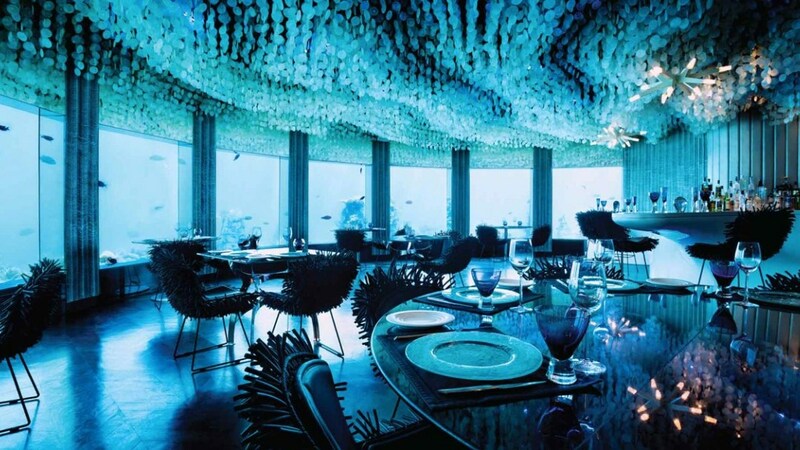 How amazing it would be having dinner with your loved ones underwater over the seabed and between land and sea. 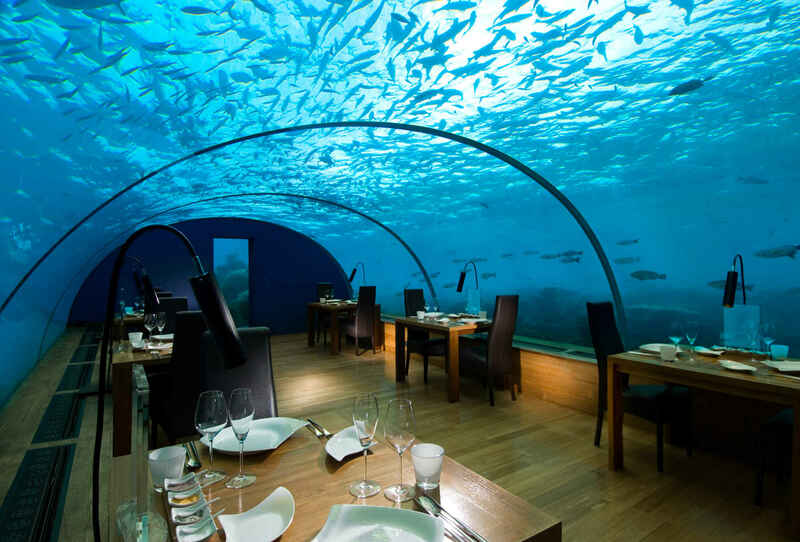 Have you visited any underwater restaurant? How was your experience? Drop your comments below.